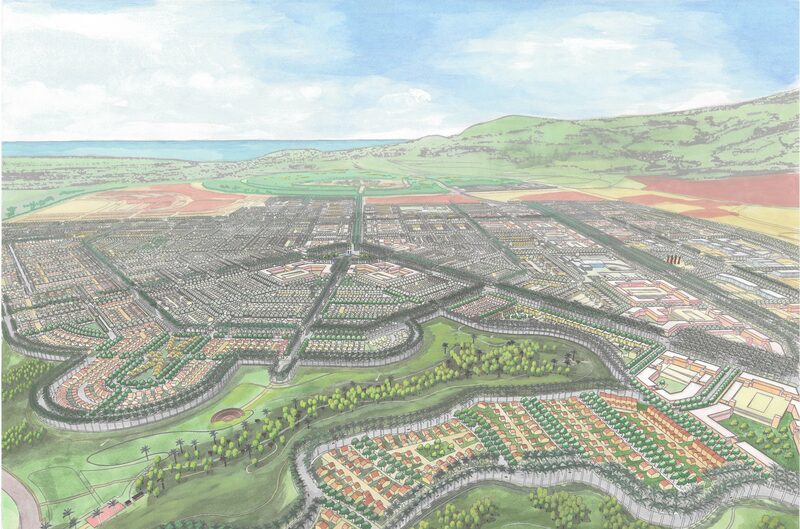 Ho’opili presents an implementable vision for a 1,600 acre transitoriented community in the quickly urbanizing Ewa district of western Oahu. The plan focuses future growth around a series of transit stations while providing a wide variety of community amenities such as a mix of uses, natural open spaces, parks, bike paths and schools. This type of transit-oriented development is the first of its kind in the state of Hawaii. 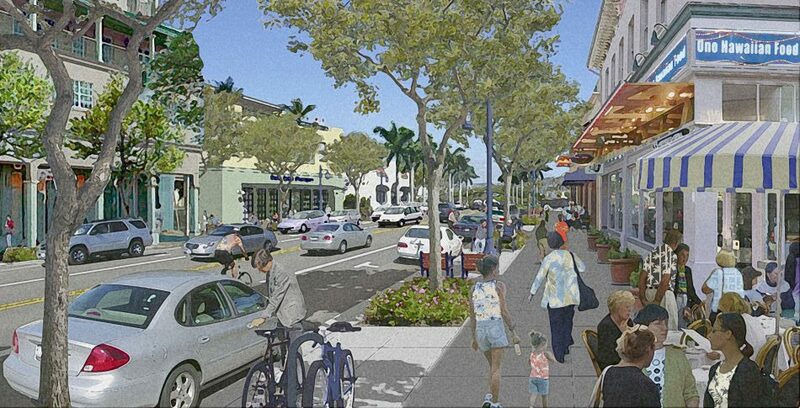 The Master Plan introduces a series of new urbanist design concepts such as walkability, a mixture of uses, housing diversity and regional connectivity while seeking to maintain and enhance traditional Hawaiian values. At final buildout, Ho’opili will provide approximately 12,500 dwelling units in a variety of orientations including mixed use housing over retail, stacked flats, townhouses, rowhouses, live/work and small-lot single family. 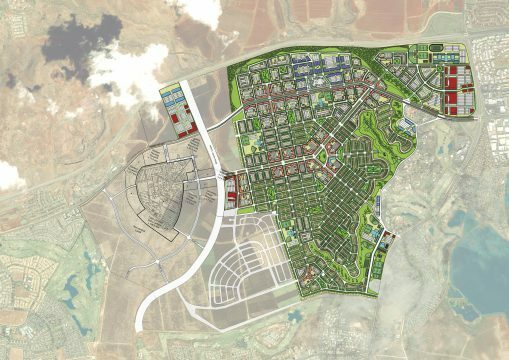 Ho’opili will also provide between 3-5 million square feet of retail, office and industrial uses while also including a series of 5 public schools. A focus around two new high-capacity transit stations which act as “downtown” neighborhood centers for higher intensity development. Civic Plaza at the center of the site which is surrounded by higher density housing development and mixed-use buildings. Connection to the surrounding Ewa District by a network of streets and bicycle paths which allow a variety of circulation options for residents and visitors.